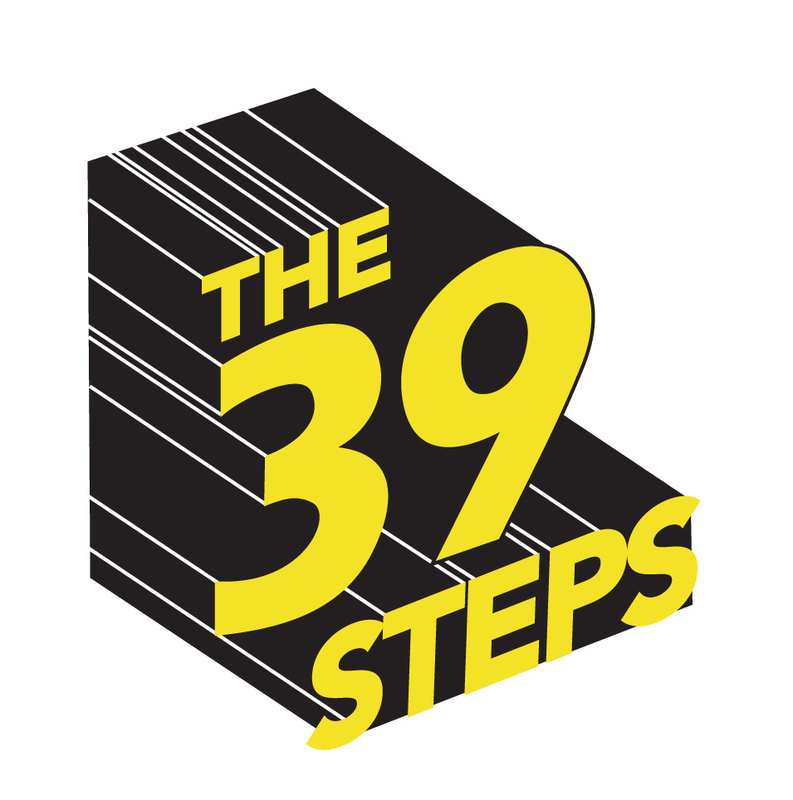 The 39 Steps, a hilarious mashup of a Hitchcock masterpiece, a spy thriller, and Monty Python. Directed by Celeste Parsons. Sponsored by Rocky Outdoor Gear Store.